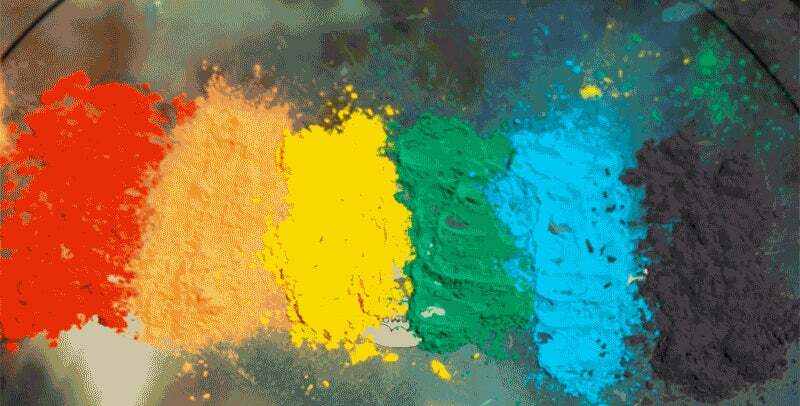 Video: Is it really any surprise that pointing a Phantom Flex high-speed camera at a drum covered in colourful paint pigments would produce stunning results at 1000 frames per second? Not at all. But the results from The Slow Mo Guys' latest video are especially spectacular as you watch the shockwaves launch an explosive rainbow in all directions.